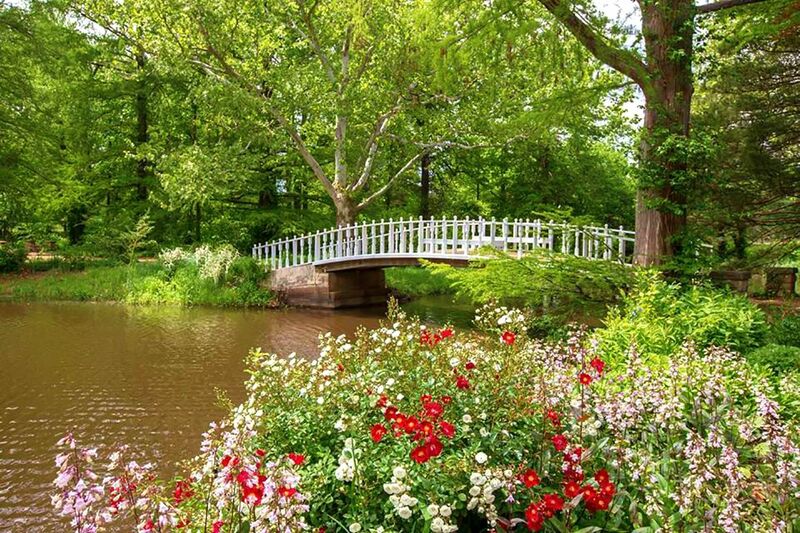 The Bartlett Arboretum and Gardens contains 93 acres of parkland, gardens, landscapes, and hiking trails that focus on the regional plants, ecology and character of Southwestern New England. The mission of the Bartlett Arboretum and Gardens is to provide a sanctuary and foster curiosity to explore, enjoy and learn about the habitats of the natural world. They provide comprehensive environmental, horticulture and plant science education programs for children and adults, and maintain a diverse collection of trees, gardens and plants that celebrate biodiversity and reflect the ecology and character of our region.